Imagine what heaven would sound or smell like. For a Formula One fan like myself, I can now say I’ve heard the roar and smelled the fumes. 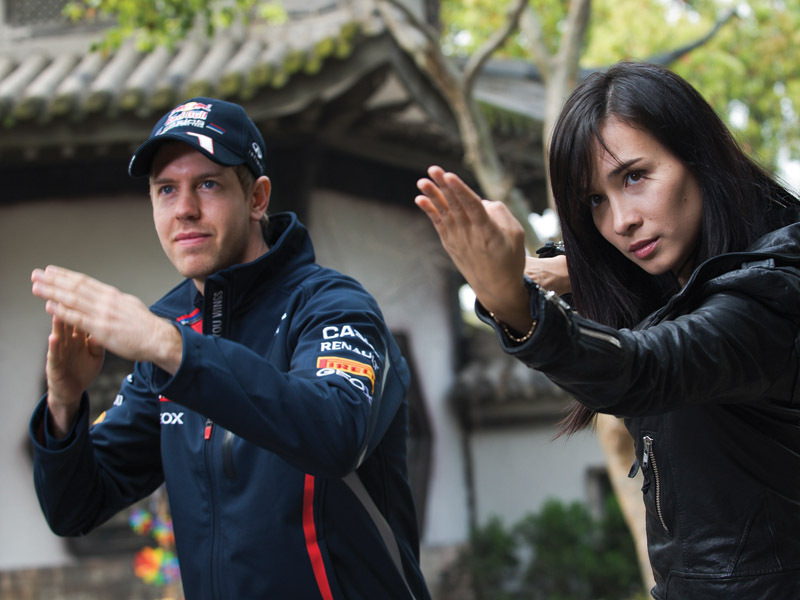 The Japanese luxury automotive brand Infiniti and the Red Bull Racing Formula One team hosted Dolce Vita Magazine at the 2012 Chinese Grand Prix in Shanghai for an informative and in-depth look at what happens behind the scenes of one of the world’s most prestigious auto racing events. 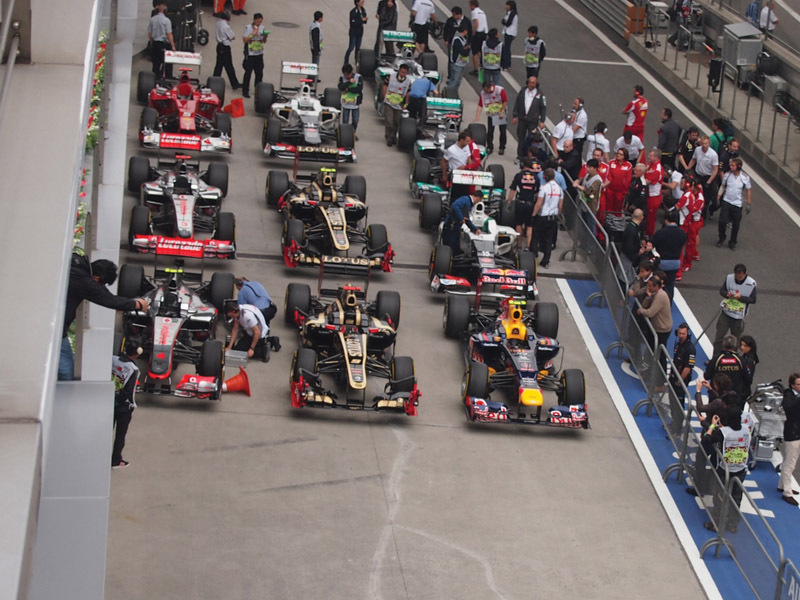 Ever since I can remember, I understood that Formula One was a big deal. Now, I know that it’s incredibly huge. The level of organizing and the logistics involved to ensure every race weekend becomes a reality is fascinating. When one gets to be a part of an event of such magnitude from a backstage vantage point, it becomes a different experience – an eye-opener, if you will. From walking along the pit row before the qualifying session and seeing all the different teams work on their cars, to the opportunity of being in the Red Bull Racing garage listening to the team principals communicate last-minute adjustments that could possibly improve lap times by hundredths of a second; to enjoying drinks and gourmet food at the Formula One Paddock Club. 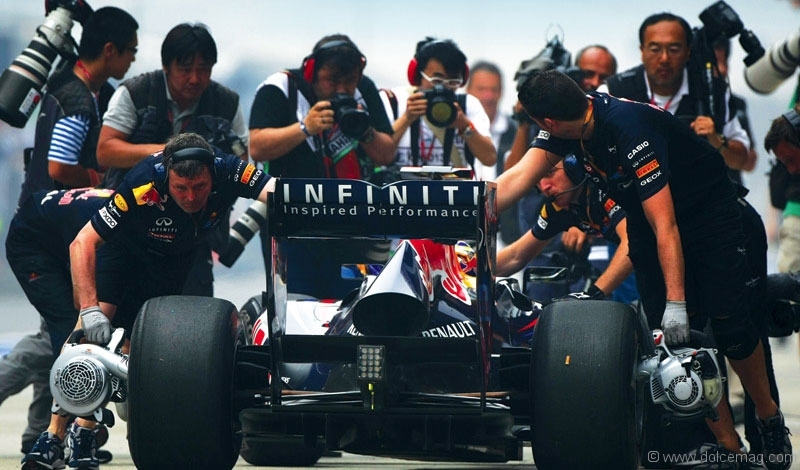 Infiniti partnered with Red Bull Racing in March 2011 to establish its brand as a global luxury automotive marque that consumers around the world could associate with and recognize. 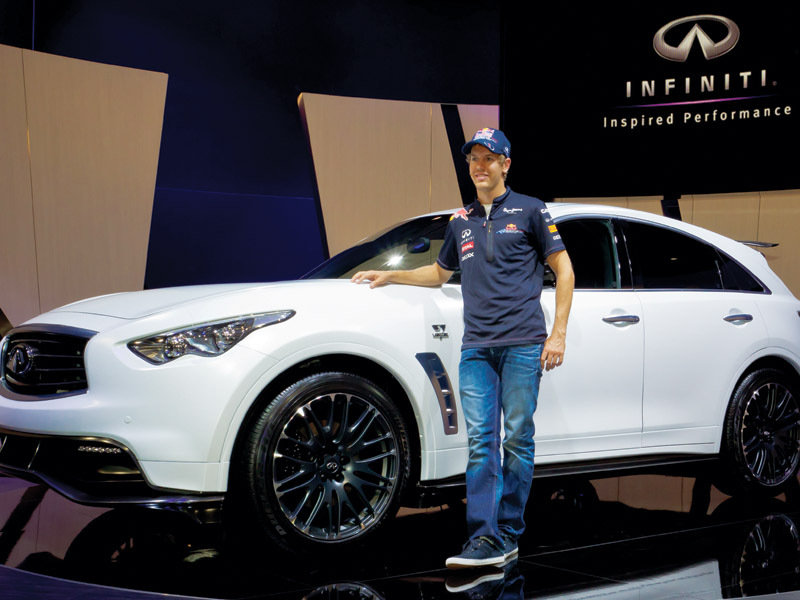 Shortly thereafter, Infiniti announced Sebastian Vettel, reigning Formula One world champion, as the brand’s global ambassador. It’s hard to imagine why Infiniti would need to raise awareness for its brand. After all, the curvy, sleek look of Infiniti luxury vehicles is a common sight on Canadian roads. But the Infiniti brand is still considered young, especially in China, the No. 1 car market in the world. 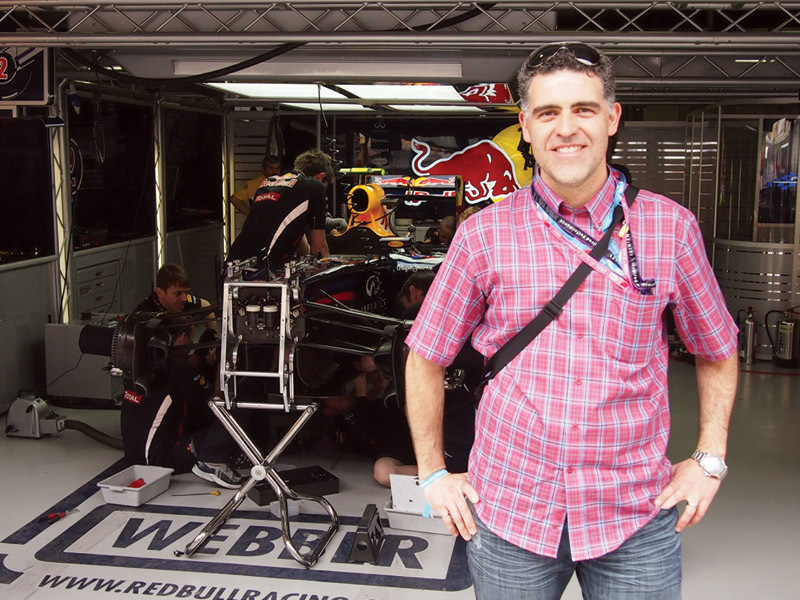 “One of the motivations behind us investing in the Formula One is that it gives us that global status, [people] know Formula One – they associate Monaco with glamour. Therefore, Infiniti must be a big brand,” says corporate vice-president of global marketing communications at Infiniti Simon Sproule, who adds that the brand has set a global sales goal of 500,000 units to be sold by 2016. As the partnership continues to grow, so does the collaboration between the racing team and the car manufacturer. The results of such teamwork include cars with Formula One Inspired Performance, such as the FX Sebastian Vettel version. This limited-edition version of the FX50 is the most powerful and most exclusive Infiniti to-date. Designed by Infiniti’s top designer Shiro Nakamura and with engine, styling and aerodynamic features champion, only 200 of these amazing crossovers will be crafted and are to be sold across Europe, Russia and the Middle East, starting this September. 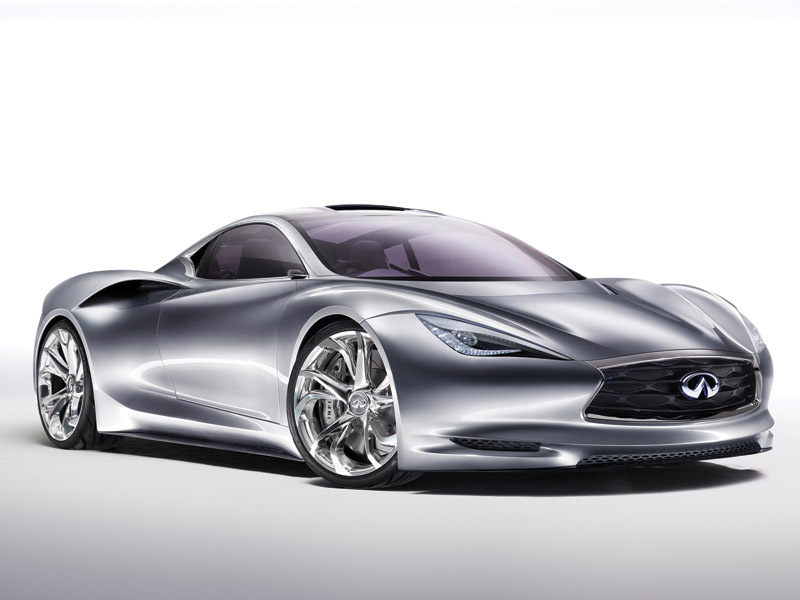 Another vehicle inspired by the science that is the world of Formula One is the Infiniti Emerg-E concept, recently making its debut at the 2012 Geneva Motor Show. Described as “400 wild horses in a silky dress”, this super-fast ride has all the makings of becoming the sports car of the future. Focused on growth and expansion in markets across the world, Infiniti works diligently to provide consumers with automobiles that best serve the needs of such markets. For the North American markets, Infiniti recently launched the JX model, a seven-seat versatile and elegant luxury vehicle for the modern family. Produced in Tennessee, it showcases the very rigorous standards that define the brand. It’s also the only Infiniti model built outside of Japan. For the near future, the LE model, an all-electric, four-door sedan with all the luxury, looks and performance we have come to expect from Infiniti, was recently introduced at the New York International Auto Show. The car, ready for production in 2014, also features great technological advancements in the fields of electric battery and wireless charging. Infiniti’s parent company, Nissan, is the corporation that currently sets the standards for all others to follow in the field of electric vehicles. 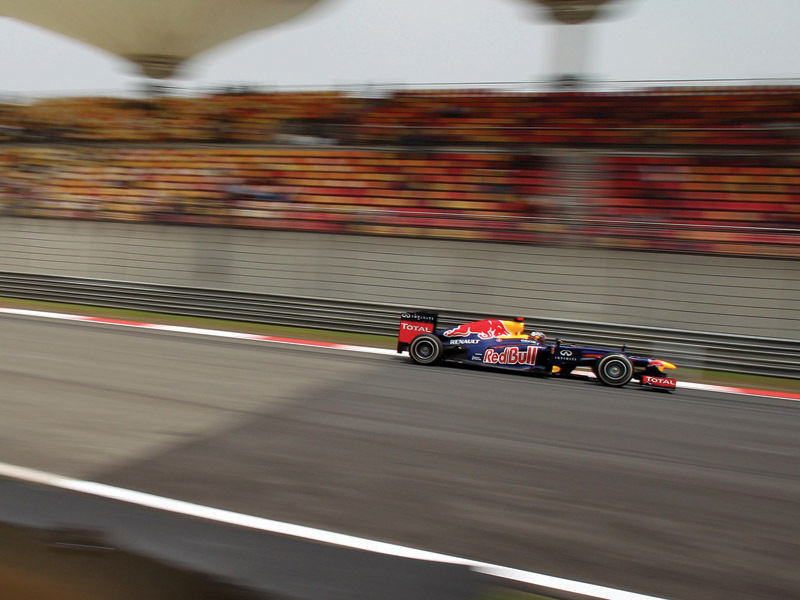 As our Infiniti Formula One experience nears the finish line, the grand event ends with the Red Bull Racing team finishing fourth and fifth on the grid. Perhaps not the outcome for which the team worked so hard for, but nevertheless, a learning experience for the next race, the following Sunday in Bahrain. 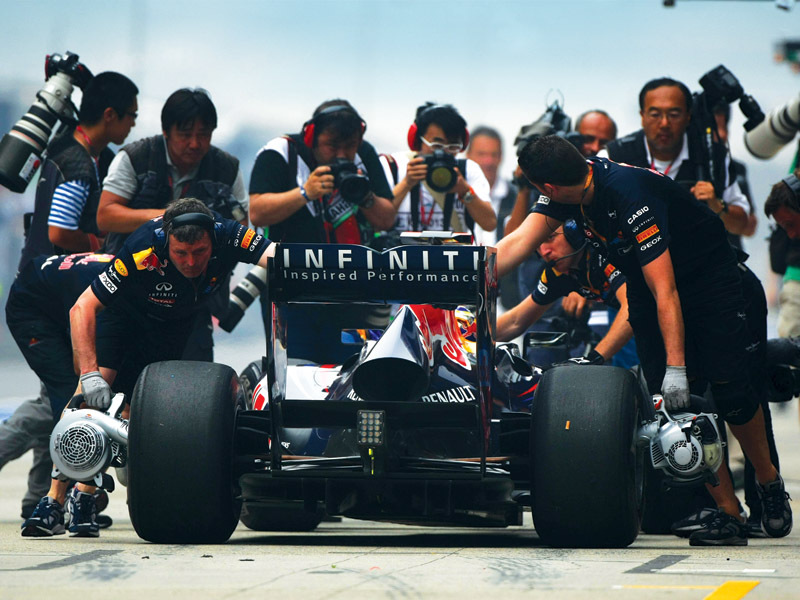 The Red Bull Racing team takes its experiences and tries to learn and improve from them, and so does Infiniti. I walked away with the knowledge and understanding of science as a sport, and how millions of lives are touched and inspired by it.